I'm seeing apps take 10 seconds or more to launch on my X. Restarted and still seeing the same issue. Some users have said that the pausing issue disappeared for them after five or 10 minutes of using the iPhone, while others appear to be having continual problems. Prior to when Apple pulled the update, several MacRumors readers had warned other users against installing the update on their iPhones. There have also been reports of other issues, such as apps freezing, Notification Center freezing, Lock screen freezing, and in-app functions refusing to load. Apple was planning to release a public beta of iOS 12 today, but that may be delayed until these issues have been addressed in an updated release. 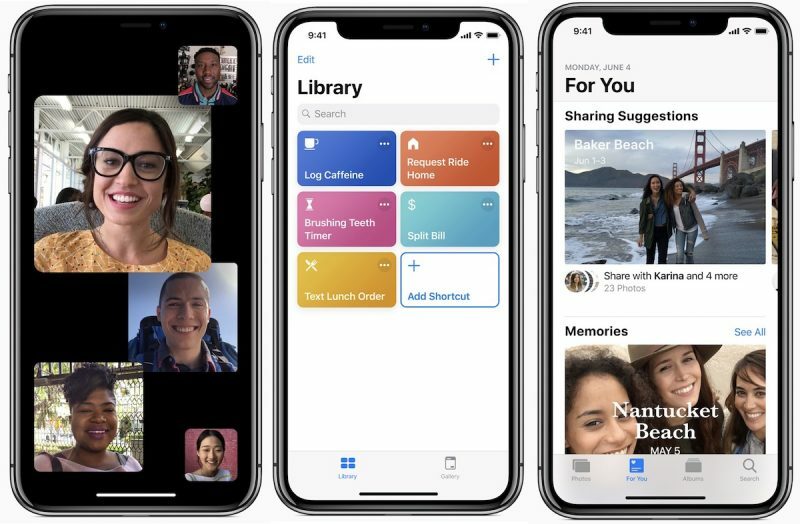 iOS 12 beta 7 is a significant update because it removes the Group FaceTime feature that has been present in iOS 12 since launch. Apple now says Group FaceTime will launch in an update coming later this fall.